Japan has a long history steeped in tradition. Visitors to Japan will be impressed by the numerous museums, the historical sites, and the worship centers. Religion has always been an important part of Japanese culture, and there are many temples and shrines in Japan. Japan has four distinct seasons, and visitors should plan their journeys accordingly. Summers are hot and humid. Winters are snowy along the Sea of Japan, but drier along the Pacific Ocean. Japan's rainy season occurs during June and July, while the typhoon season runs from August through October. Perhaps the best times to visit Japan are during April, when cherry blossoms are in bloom, or in late October, when the Autumn foliage is colorful. Temperatures are fairly mild during these months as well. Tokyo, the current capital of Japan, is home to the emperor and the Japanese government. Tokyo is situated on the Tokyo Bay, and is divided into districts. Kasumigaseki is Japan's administrative center, while Marunouchi is its commercial center, and Ginza is its cultural and shopping center. Tokyo is also the country's educational hub, and has more than 100 universities. 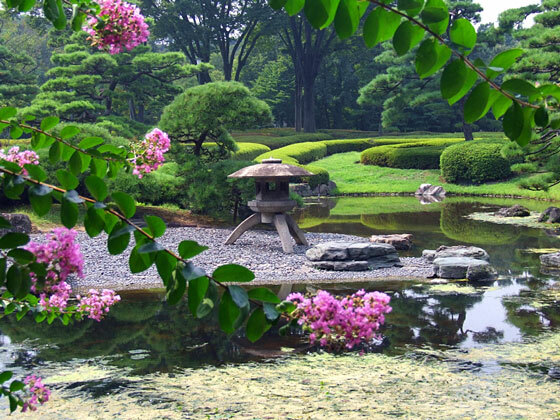 Tokyo features several notable tourist destinations, including numerous museums and art galleries. Visitors to Hakone National Park can catch a glimpse of Mount Fuji and soak in one of the area hot springs. Or, they can study traditional Japanese architecture at the Meiji Shrine, the Imperial Palace and the Sensoji Temple. Tokyo's impressive-looking Asakusa-Kannon Buddhist Temple is located across the river from the Edo-Tokyo Museum and the National Sumo Stadium. Kyoto was Japan's capital for more than 1000 years. As such, it has many noted tourist attractions, many of which are religious centers. The number of temples and shrines in Kyoto is almost overwhelming. There are 1600 Buddhist temples and 400 Shinto shrines in the city. Visitors to Kyoto should consider trips to the Golden Pavilion, the medieval Nijo Castle, and various Japanese gardens. Nara, located near Kyoto, is a major Buddhist center. Like Kyoto, Nara also served as Japan's capital for awhile. Its Heijo Palace dates from that period during the 8th century. Nara is also home to Horyuji, the world's oldest wooden building. This building holds 115 national treasures and almost 2000 culturally important items. 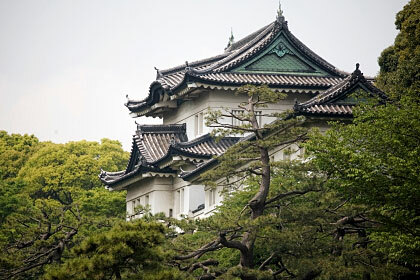 Osaka is known for the Osaka Castle, Kabuki, and excellent food. The abundant gourmet restaurants in this Japanese city contribute to its reputation for vibrant nightlife. However, no trip to Osaka is complete without a stop at the Museum of Oriental Ceramics. Near Osaka sits Himeji Castle. It features white walls and classic Japanese architecture. The castle was built in 1346 by Akamatsu Sadanori to guard against local shoguns but the site never saw battle, and the castle is in perfect condition. Visitors to Japan should consider a ride on Japan's famous high-speed railway lines, popularly called bullet trains or Shinkansen. 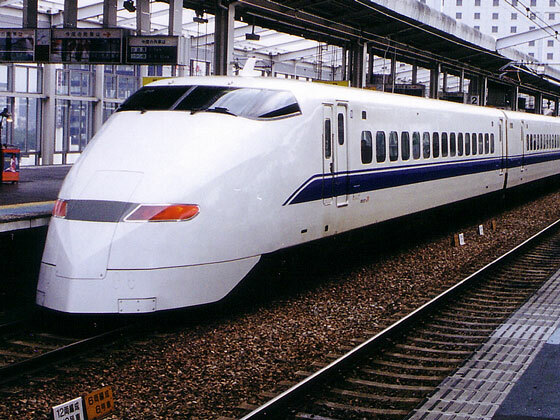 The initial line opened in 1964, operating between Tokyo and Osaka at a speed of 130 miles per hour. Today, the network covers more than 1,500 miles, linking most major cities on Honshu and Kyushu islands and operating at speeds up to 186 miles per hour. Hiroshima is one of the two cities on which an atomic bomb was dropped during World War II. Here visitors can see the Hiroshima Peace Memorial which serves as a memorial to those who were bombed. The city is also home to the Hiroshima Castle and the Itsukushima Shrine.